Hybrid L explodes from the stage and delivers the audience a non-stop audio-buffet that surrounds them and pulls them into each and every song. All the while, they are gaining fans and friends in growing numbers and generating alot of interest and talk. 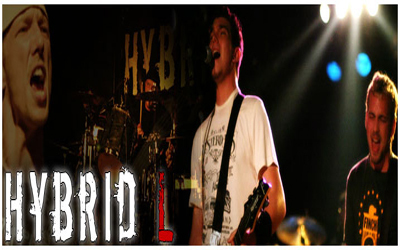 Hybrid L is a "live" band, its just that simple.